The new update will be rolled out in a few weeks. Notably, apart from the UI tweaking, there are no changes made to the Settings menu. 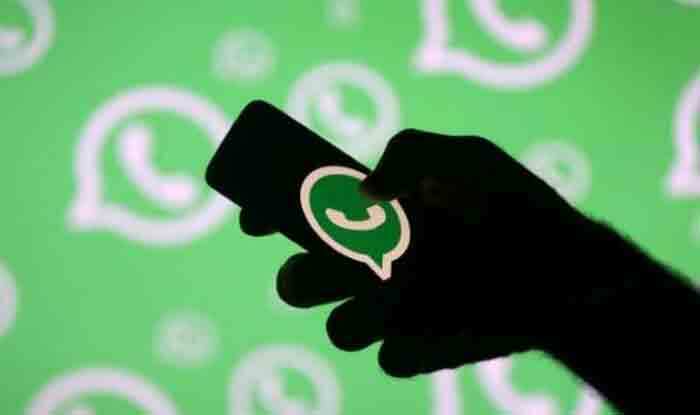 New Delhi: Facebook-owned messaging service WhatsApp is introducing a beta update to Android users with version number 2.19.45. It is also expected to revamp its user interface in the Settings menu of the app. WhatsApp is available for download in Google Play Store. The latest update can be installed by visiting the Google Play Store. Download APKMirror to install APK or update through Google Play Store. Users who prefer to update via Play Store must register in the WhatsApp Beta programme. The new interface has a variety of options. For instance, the app comes with a UI refresh which matches the material design of Android 9 Pie. Some of the sections include Account, Chats, Notifications, Payments, Data and storage usage and Help. The Account and Chats sections in the Android Beta 2.19.45 version have undergone a tweaking. The new update will be rolled out in a few weeks. Notably, apart from the UI tweaking, there are no changes made to the Settings menu. In order to enhance the user experience, WhatsApp has introduced plenty of features. The new authentication feature which is currently available for iOS users will soon be rolled out for the Android users as well. The new authentication feature allows users to secure WhatsApp with Touch ID. WhatsApp has introduced a new inbuilt lock for IOS users. The new feature which is compatible in IOS 8.0 has Face ID and Touch ID options that allow users access to the application. “At WhatsApp, we care deeply about private messaging, and today we’re excited to introduce Touch ID and Face ID on iPhone to help prevent someone from taking your phone and reading your messages,” WhatsApp said in a statement.